Spray seeding is more and more applied in road greening. The application of seeding spraying technology in vegetation restoration and slope protection project. 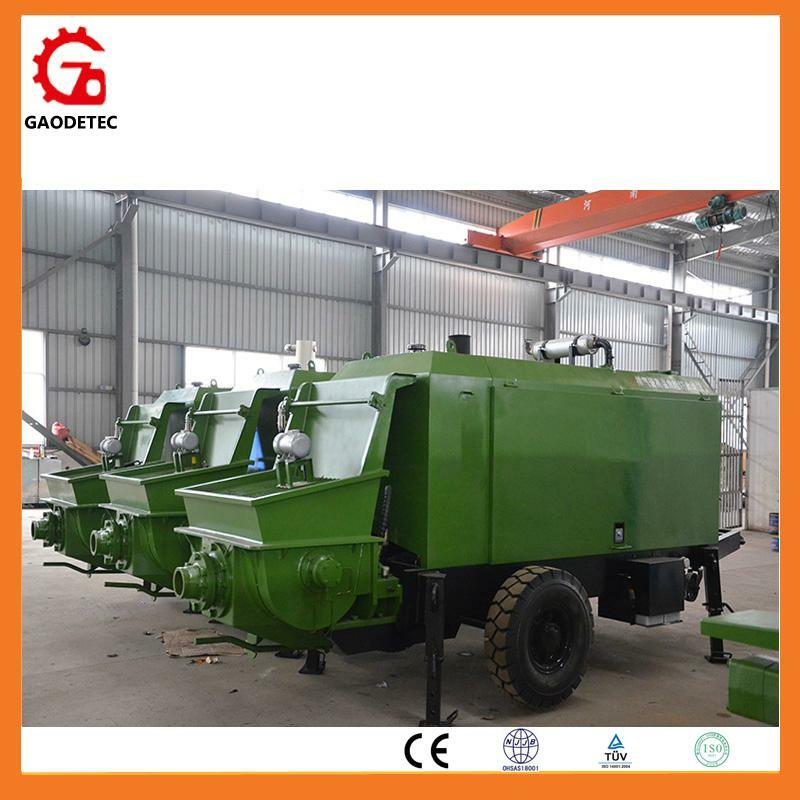 Soil spraying seeder involves in planting permanent vegetation, spraying slurry, slope protection, grassing and erosion prevention.